Can technology help keep an offline workforce engaged and informed? 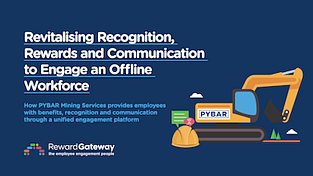 Discover how PYBAR Mining Services transformed their manual recognition and reward program and combined it with communications and benefits to connect and unite their employees. 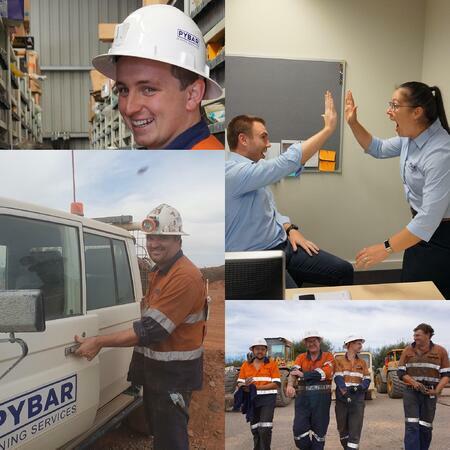 This is the third post in our 3-part mini series on Employee Engagement, with insights from one of our HR Heroes, Cara Jordan, HR Advisor at PYBAR Mining Services. 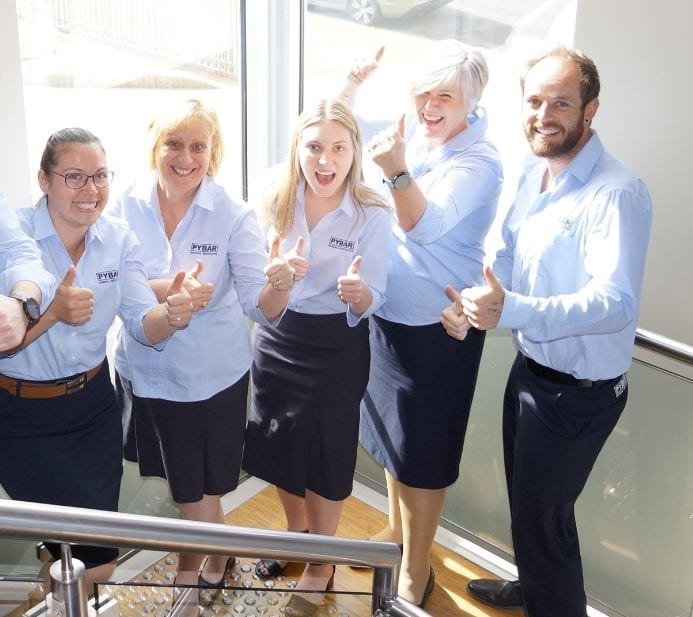 With over 800 employees mostly working in remote, underground mines around Australia, keeping people engaged and informed is no easy feat. 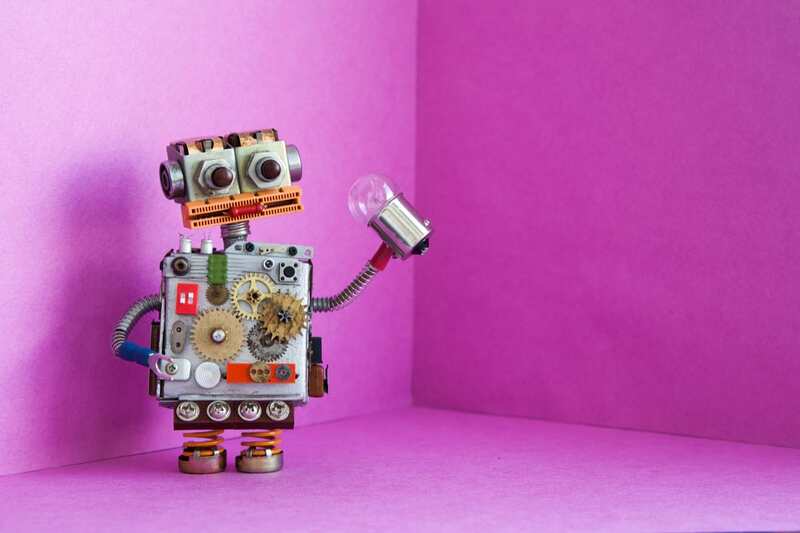 In this post, Cara answers questions about maintaining momentum after launching a program and generating interest for an online platform among employees who are predominantly working offline. Here are some of the questions that came from the audience. You can also watch the full webinar and interview to get more insight from Cara's team. Q: We have challenges with maintaining the momentum of recognition programs. How do we keep a program on the agenda? Create the idea of "special edition" rewards or gifts for certain programs and don’t allow those gifts to be given out for any other time. This creates a sense of exclusivity and pride that an employee has an item that only a few other employees have. Create special certificates or design fun eCards and take pictures of your employees to use as watermarks on the certificates. This is such a simple and effective way to generate excitement because our employees respond well to seeing familiar faces on internal marketing content. Find and nurture "champions" of your engagement programs. Be consistent in your approach. If you have recognition or benefits programs and you’re not constantly communicating about them or reporting on them, you'll miss out on participation - they won’t run themselves. Make use of your social media pages to push its presence and reach your people where you know they are already spending time. TIP: Ask your employees for feedback regularly, whether it’s informally during a chat or formally through an annual survey, and shape your program based on what they want and what resonates. Q: How do you encourage innovation and continuous engagement after introducing the new platform? Start releasing general information in smaller snippets or ‘teasers’, and encourage employees to log into your platform to read information in full. Create different types of content to keep your offline employees coming back for more. This includes more content about the business; internal videos of projects, videos that introduced people in different departments, interviews with our CSO, COO & CEO. Make sure the content stays true to your employer brand. We always wanted these videos to be homegrown so we made sure they didn’t know any of the questions beforehand – that made for some good fun on camera! Announce anything and everything you can in one place: survey results, announcements when new projects were won, employee recognition spotlights. Using a single platform for communication, recognition and employee benefits helps, because employees receive the eCards online and anyone who receives a reward is issued it with PYBAR perks credit. Once employees see the value of the information they’re accessing, you might even get employees offering content. Soon people sent in videos without us having to be that annoying HR person pleading for participation! TIP: HR is still the team driving content. We are always thinking about new content and not just for the sake of new content but content that really serves a purpose; whether it’s showcasing your values, showcasing a project or a person or a business achievement – never let it go stale! Q: We have around 2,500 employees who are in trucks all day and not in front of a computer or accessing emails. What is the take-up of your employees using their own smartphones to log in and nominate someone for an award? What is their flag to trigger them to remember to get online to nominate? Provide a “back to basics” option at all our project sites, where employees fill out nomination slips and pop them into boxes. This is how the program started and we don’t want to yet to take them away until we know PYBAR Perks is just second nature to them. Put up on-site posters in their common areas for the visual reminder. Use social media. Not everyone in our in our workforce is on Facebook but it’s a very powerful tool to push for to peer nominations and to announce the winners of your awards. When we post anything on our company/group page, we include the link to the platform to remind people to log in and read more. It’s also important to have a strong employee engagement program launch and to use that time face-to-face make sure they aren’t dismissing the platform just because they think it’s too hard to log in and use it. Sit down with people who are resistant, walk them through it and team up with a few employees that are leaders or influencers and make them your advocates. Once you have a strong program and employees are being recognised and they start receiving awards, you’d be surprised about how much movement it can create. TIP: Release information in smaller snippets via text message or email, and remind employees to visit the platform to read information in full. This way, your communication and recognition is being channeled through one medium and logging in is not so much of a barrier to them anymore. Just be strategic about how you generate the traffic and where you want them to end up. Q: How do you ensure that the employee of the month is really deserving? How do you avoid people who don't win employee of the month from being discouraged? Give all employees the ability to recognise each other any time. This is what our eCards are for. Give all employees the platform to nominate each other for representing one of our company values. At the end of the month the Project Manager picks a winner at each project site. In our corporate office, all employees can nominate each other for representing one of PYBAR’s core values and we select 5 random employees to vote for the winner (the voting panel changes every quarter). Management is not involved because corporate interact with management in a very different way to our project sites/teams. Ever year, all projects pick two of their monthly winners from the year to go forward as a finalist as the Employee of the Year. The nominations go to our Senior Management team, who vote. It’s at this point that our managers across all levels of the business have input, keeping it consistent and fair. We do a social media shout-out to all nominees on our Facebook page and a week or two later announce the winners of the awards, so no one misses out on the recognition. TIP: Keep encouraging peer nominations – make people accountable for what gets recognised. If we only rely on leaders, they don’t always see everything good that’s happening so peer-to-peer recognition and reward keeps it consistent and fair. A mix of immediate and free recognition (like eCards) and special rewards keeps things exciting and helps create a rhythm for your people. Do you have your own tips for maintaining excitement and participation in your recognition or engagement programs, or do you have another question you’d like our HR Heroes to answer? Start a discussion in our comments, or join us on LinkedIn to share your ideas!